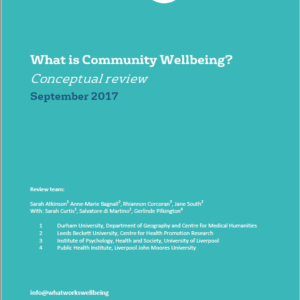 How do the places we live, and our participation in local decision-making, influence personal and community wellbeing? 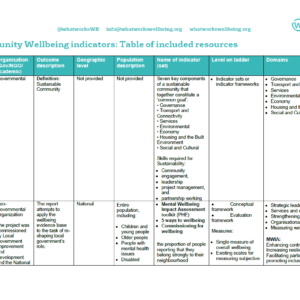 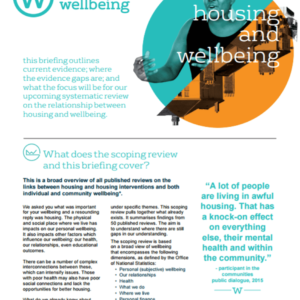 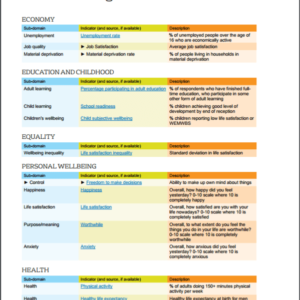 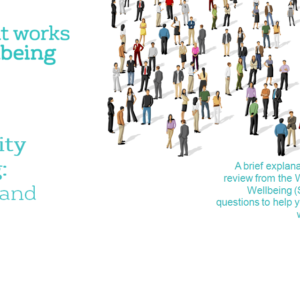 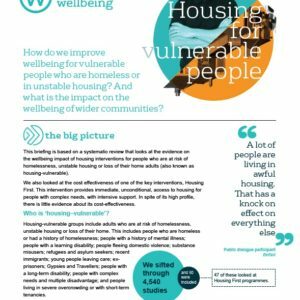 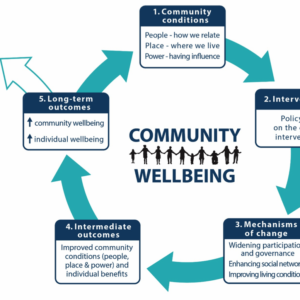 What does community wellbeing actually mean? 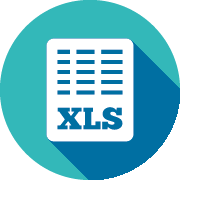 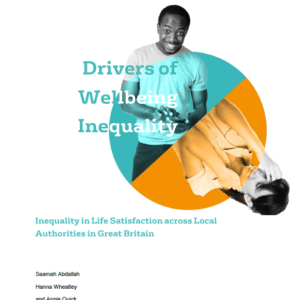 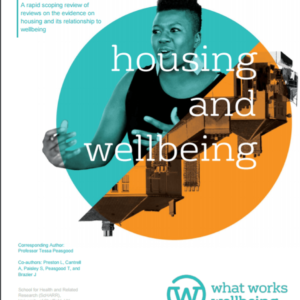 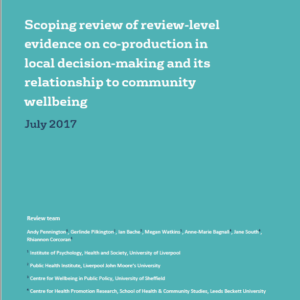 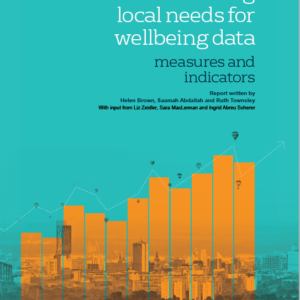 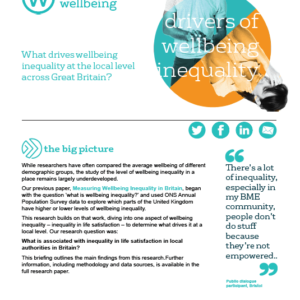 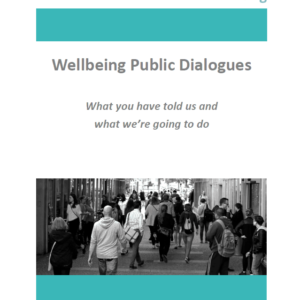 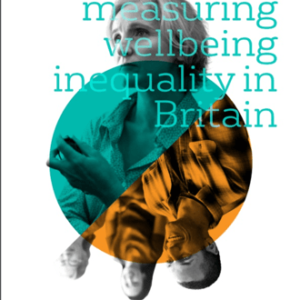 What can be done to improve wellbeing by voluntary organisations, businesses, local and central government? 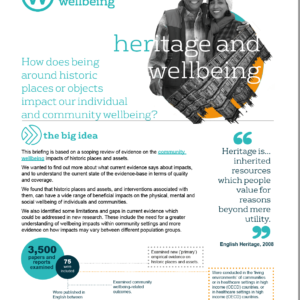 These are some the questions that will be addressed by the communities evidence programme. 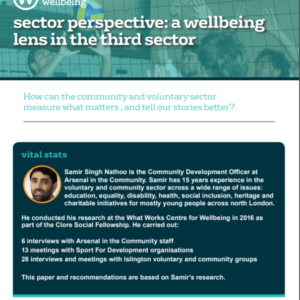 We don’t want to reinvent the wheel with our work: our team of talented researchers know although there are evidence gaps, there is lots of research already out there. 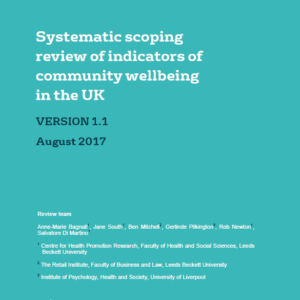 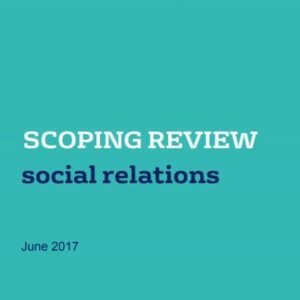 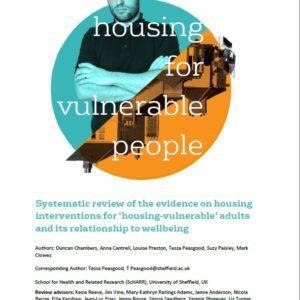 But it is dispersed, in many different formats and very little of it is accessible to policy-makers or those working on community projects.